Light beam Photoshop overlay texture that you can use to create rays of light. Simply set the blend mode to Screen or Lighten and you will create light rays in Photoshop very quickly. The lightsaber is the weapon of a Jedi from Star Wars, a very deadly and powerful laser weapon. This Photoshop overlay image can be used to create laser beam, lightsaber, neon light and other lighting effects. There are two light beam effects with red and blue color. You can change the light color in Photoshop using adjustments. Sunray overlay free texture for Photoshop that you can download for free. This burst of light texture can be used to create light effects light star light, stars speed; galaxy and cosmos lighting, rays of light, sunlight and many more. You can even use it as it is without further manipulation in Photoshop, as abstract light beam background. Night Bokeh photography effect that you can download for free. This is a high resolution bokeh texture overlay for Photoshop. To create the bokeh portrait effect in Photoshop, add this texture over your photo and set the blend mode to Screen. You can change the color of the bokeh lights using Photoshop adjustment layers. Blurry night lights background that you can download for free. This is a Bokeh lights overlay texture for Photoshop. Add the overlay over your image and set the blend mode to Screen. You can use this free high resolution overlay to create Christmas lights, to add bokeh effects, to create night lights, etc. This is a high resolution texture that you can use for print materials like book covers, magazine covers, posters, flyers, banners. etc. We have lots of other Boheh and light overlays so make sure you search our gallery for more free resources. Christmas lists animated background that you can use for free. This is a beautiful Christmas lights border with flashing Christmas lights. You can use this free GIF to create animated backgrounds for your graphic design projects. You can change the background color in Photoshop using Selective Color adjustment layer (select Neutrals colors from the drop-down list to change the color of the background). You can create animated Christmas cards really easily. Just add a Christmas text inside the Christmas lights border and that's it! This beautiful animated Christmas lights image is free to use in personal and commercial projects with attribution. Download for free this beautiful golden Bokeh lights background that can be used as Photoshop overlay. This gold lights texture can be used for wedding photography for example. Also you can use it to enhance Christmas photos by adding playful lights. Christmas Bokeh lights texture background that you can download for free. These white sparkle lights texture is great for creating winter time backgrounds. It can also be used as photo overlay in Photoshop. Festive textures are great for creating backgrounds for Christmas greetings cards for example. This Christmas background is made from sparkling lights and Bokeh effects in Photoshop. You can download this festive texture for free and use it to create Christmas backgrounds. If you want to create a Christmas photo manipulation in Photoshop or you want to make a Christmas background for greeting cards, you ca use this image. Add a simple text effect and you have a nice looking Christmas greeting card for your friends and family. This beautiful festive texture background can be used by graphic designers in all kind of art projects. You can create light leak effects for your photos in seconds. Just download for free the light leak overlay Photoshop texture. You can use this light leak image for commercial projects like Photoshop tutorials, posters, flyers, etc. This image contains light effects and Bokeh effects. Free light leak Photoshop overlay that you can use to create old vintage film photo effects. We have many organic light leaks free for download so browse our gallery to find more images. No need to use light leak filters for Photoshop, simply add this texture overlay and set the blend mode to Screen. A light leak Photoshop action produces a similar effect so with this free texture so save time and money. Create lomo light leaks photo effects with these free textures for Photoshop. A light leak is a gap in the body of a camera where light is able to "leak" into the normally light-tight chamber, exposing the film or sensor with extra light. If you are wonder how to make old film camera effects in Photoshop simply use this light leak overlay. You can of course combine multiple images with different opacity levels. Download for free this lightning texture background. You can use it to create night storm sky with lightning effects in Photoshop. High-res Bokeh lights photography that you can download for free. You can use this Bokeh photography as blog post image, you can use it in photo manipulations, you can use it as background, etc. We have many city lights Bokeh image to choose from. This beautiful light circles background can be used in all kind of graphic design projects. 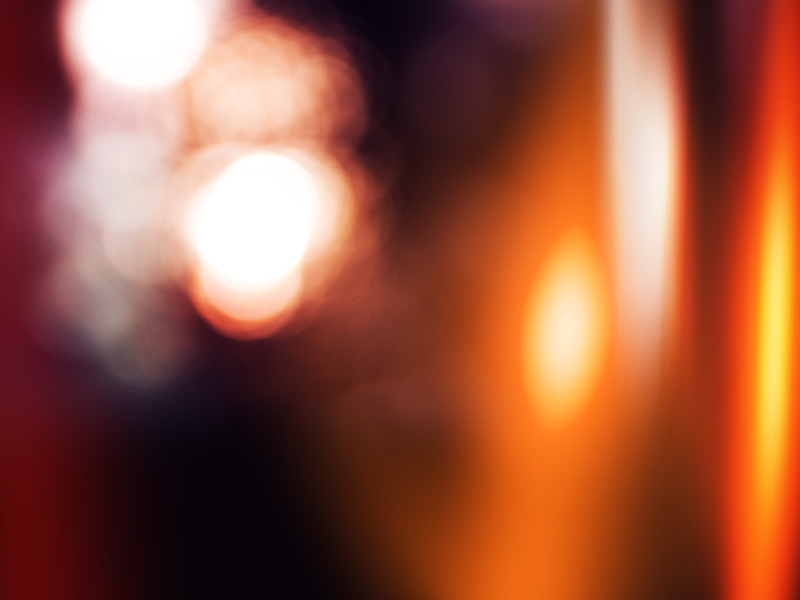 Use this beautiful golden bokeh lights texture as photo overlay in Photoshop. This kind of photo overlays can be used in Photoshop for wedding pictures, for Christmas and New Year images, for night photography and so on. Lomo light leaks texture free for commercial use. Download the free light leak Photoshop overlay and use it to create photo effects. Light leaks overlay that you can download for free. This light leak texture can be used in Photoshop to create old vintage photos with light leak film effect. This is a light burst overlay texture made with Bokeh brushes and color effects in Photoshop. You can use this to create disco lights and other lighting effects for your images. Abstract light swirl with Bokeh and flare effects that you can download for free. This circle ellipse light with colorful bokeh and glowing effects is useful for designers in all kind of projects. For example, use it as Photoshop light swirl overlay with Screen blend mode to add lighting effects for your images.